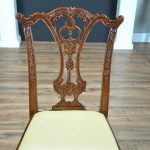 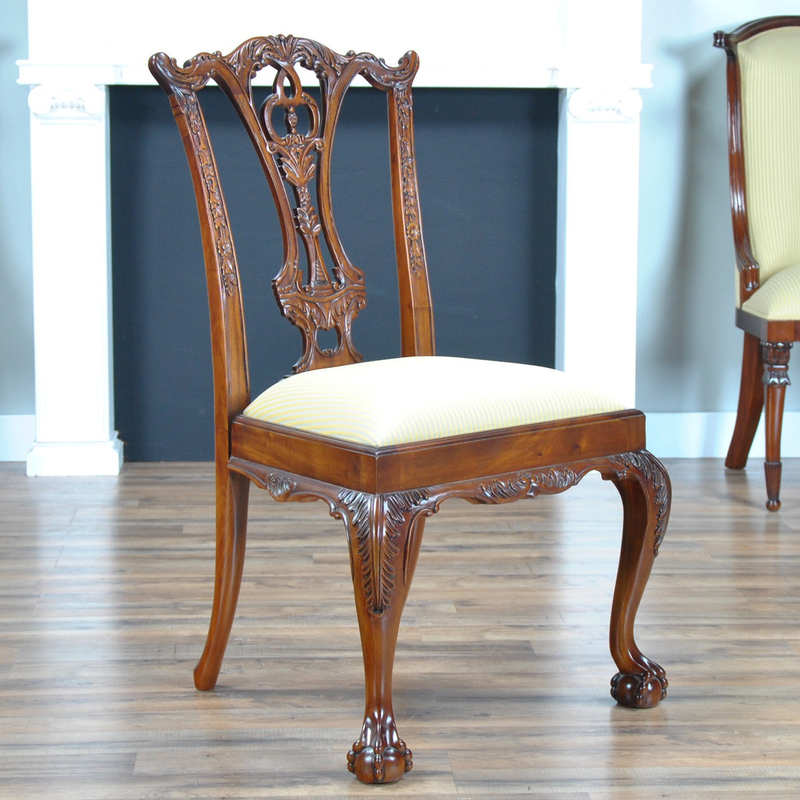 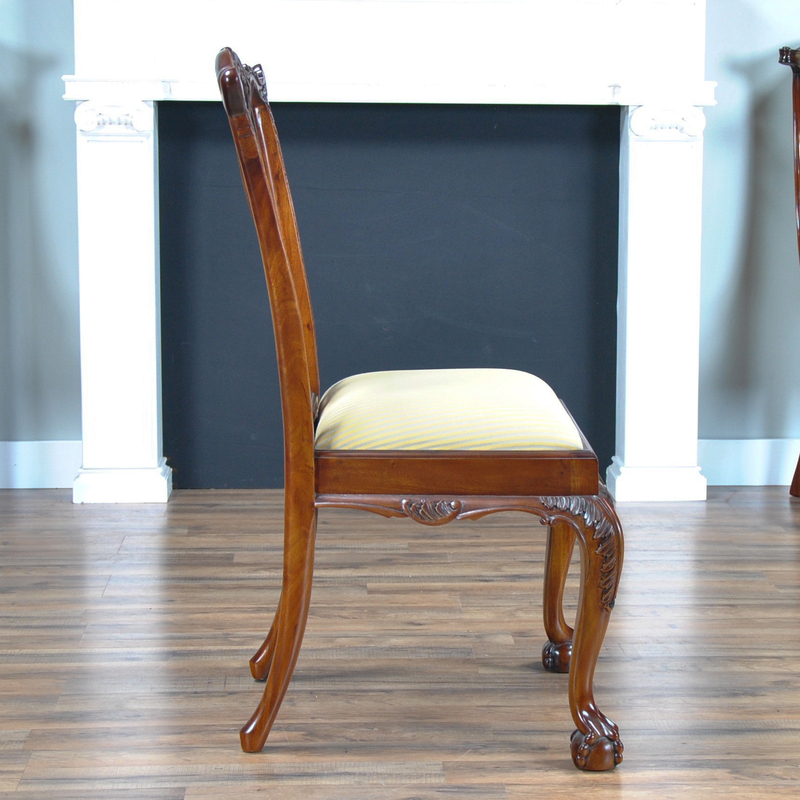 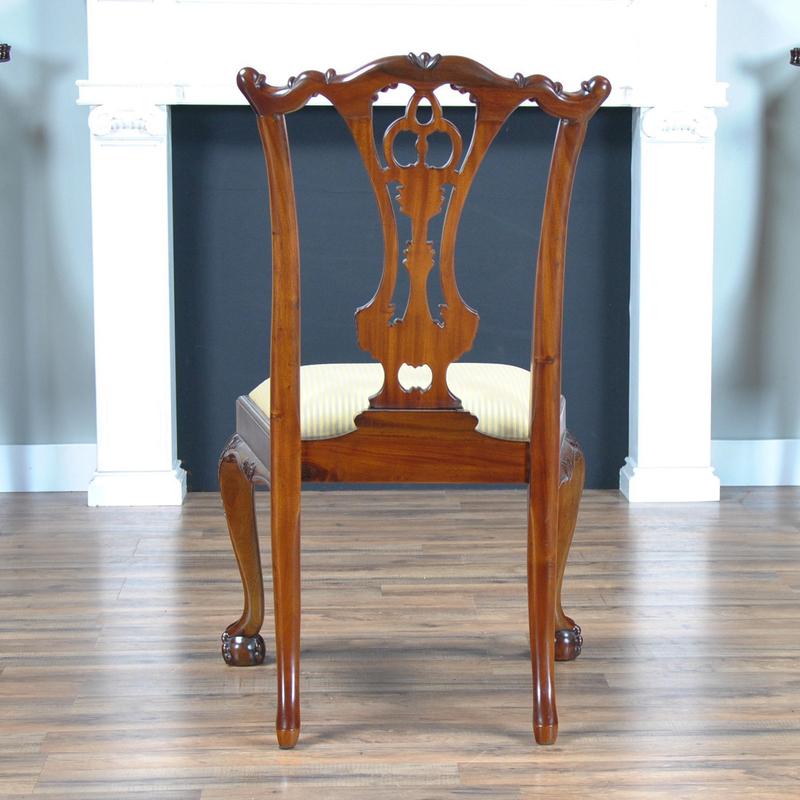 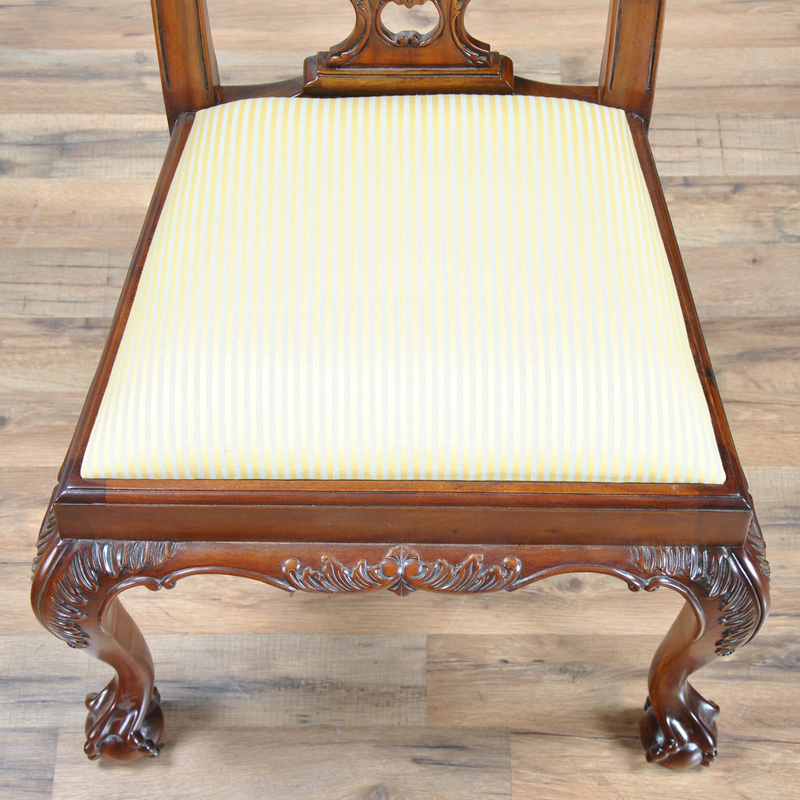 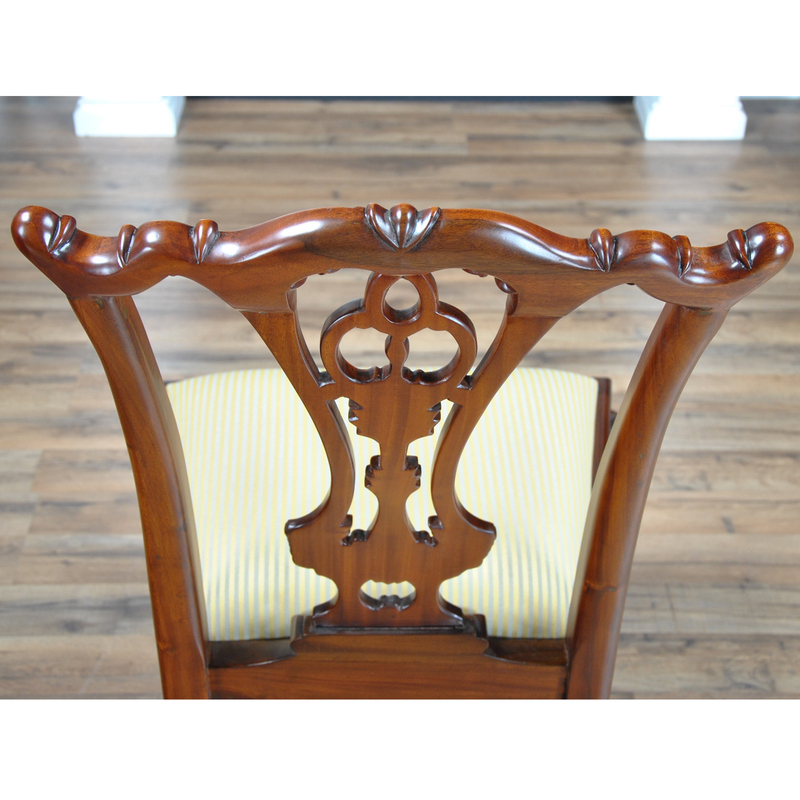 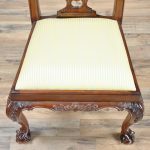 Standard Chippendale Side Chair. 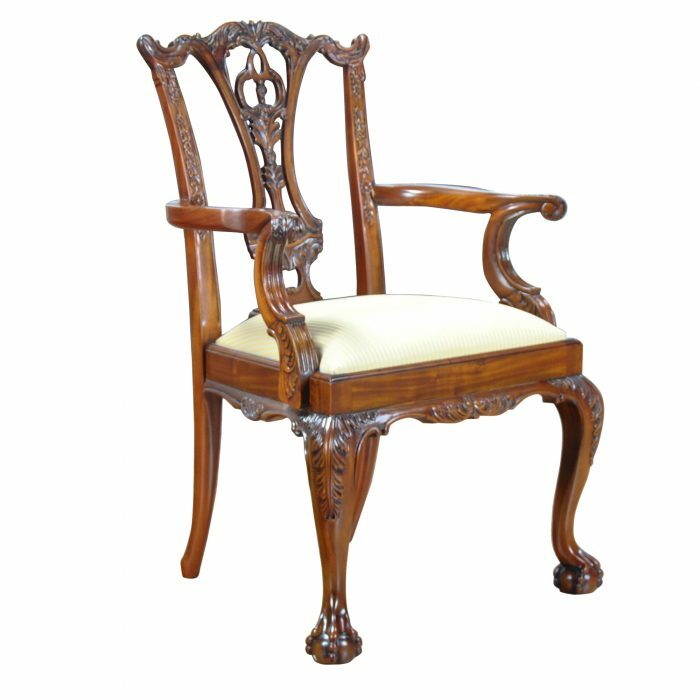 This is a chair which has sold so well over the years that it has become known at Niagara Furniture as the “Standard Chippendale Chair”. 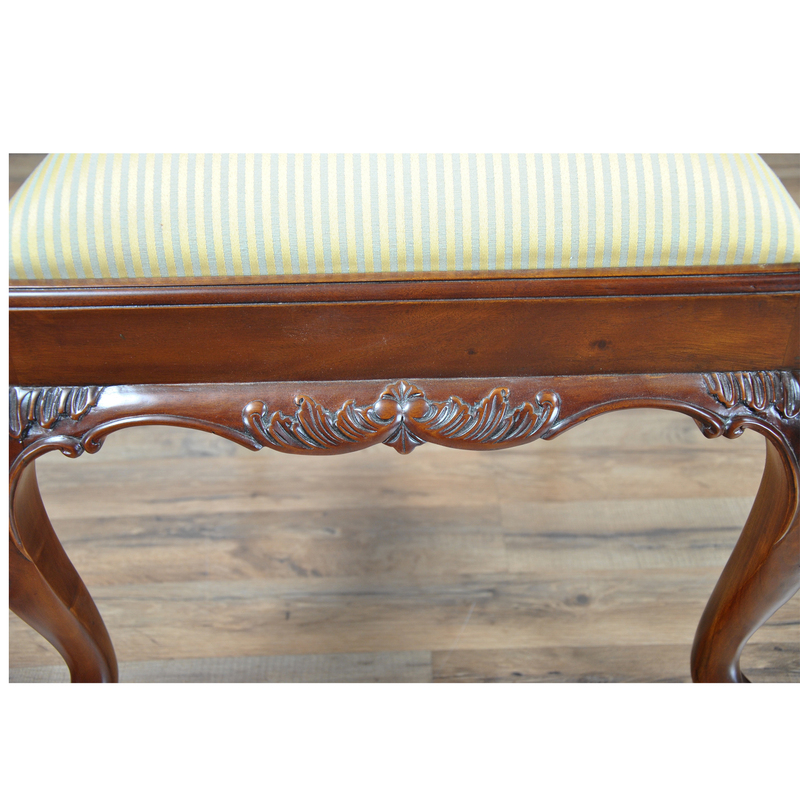 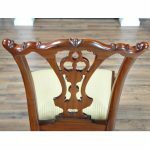 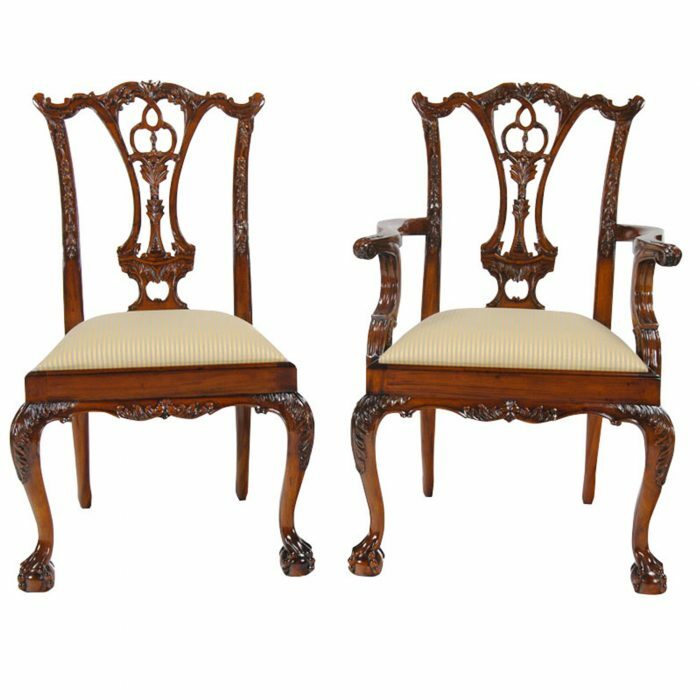 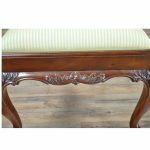 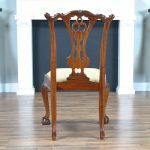 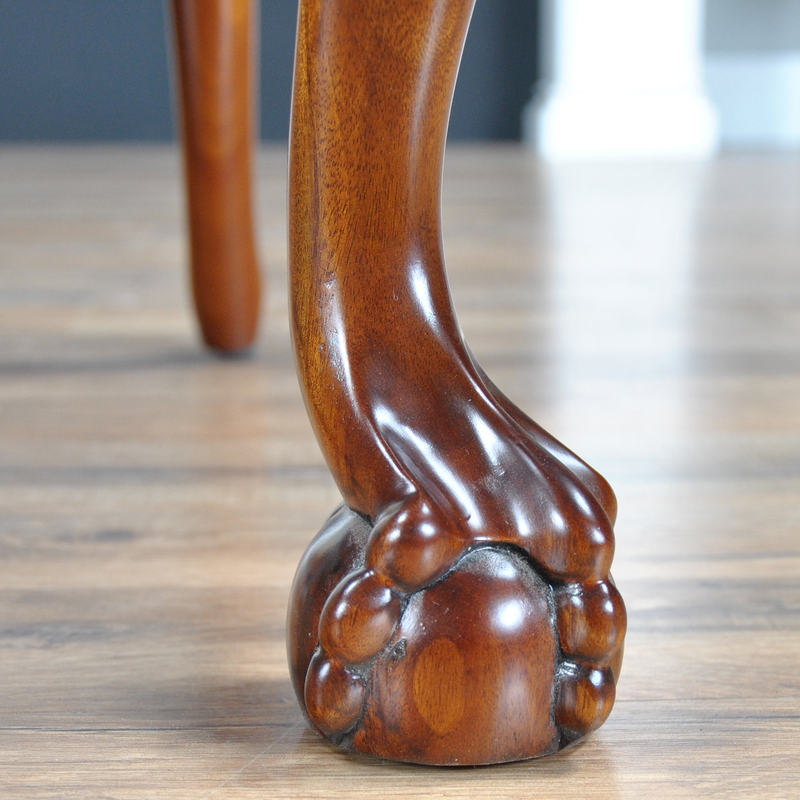 The chair features a hand carved, solid mahogany crest rail, foliate carved back splat, and legs with fully articulated acanthus carvings as well as Chippendale inspired ball and claw feet. No wonder why this chair has always been a favorite for our clients. 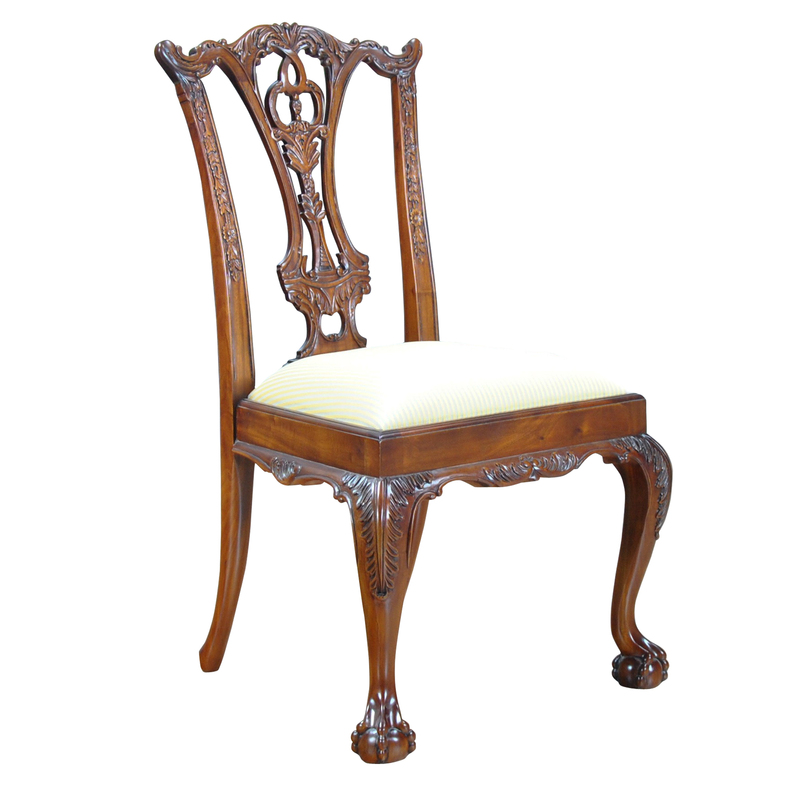 Side Chairs measure 24w x 24d x 40h, seat height approximately 20 inches.